An anniversary is a marker that lets you know how far you have come in your relationship with your special one. It is a day that gets you excited and the day seems to be full of lovely emotions. You can magnify the lovely feeling you get in your anniversary with a trip to Everest Base Camp in a helicopter tour. A trip with mother nature is one of the most astonishing feelings in the world as she never ceases to amaze everyone. This is nowhere more true than in the Everest region. 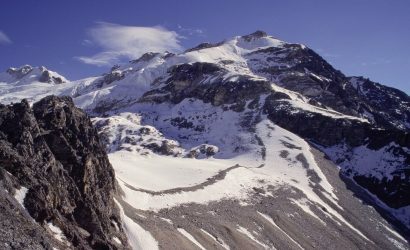 The breathtaking beauty of mountains in this region has always attracted thousands of visitors. Celebrating your anniversary here could be one of the best decisions you can undertake. 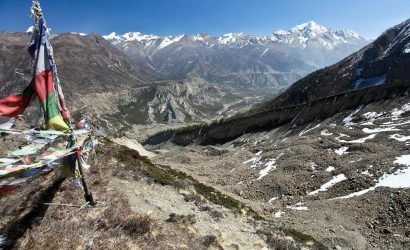 The other reason why Everest region is extremely popular is the mesmerizing photographs that can be taken in this region. You, your loved one, and the fantastic Himalayas are bound to make photographs and memories that last a lifetime. Why an Anniversary tour to Everest Base Camp is perfect? One of the biggest things that you will consider before undertaking any journey on your anniversary is the comfort during your trip. You wouldn’t want to be too tired in your anniversary, would you? In the anniversary trip to Everest Base Camp, you will catch an easy flight to the Everest region in a helicopter. A helicopter ride from Kathmandu to Lukla takes simply 90 minutes. This makes the transportation during your anniversary in the Everest region comfortable. Pictures enrich your trip to any place by allowing you to visit and revisit the things that you have already done. You can always look back at things that you did, the memories you made and beautiful conversations and laughs that you shared along the way. An anniversary trip to Everest Base Camp will give you pictures of a lifetime. There will be many mountains: Mt. Lhotse, Mt. 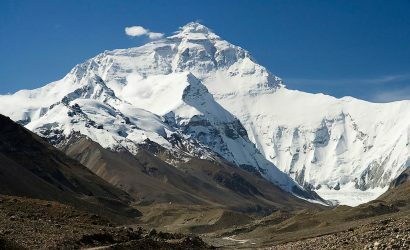 Cho Oyu and most prominently Mt. Everest to captivate you along the way. The wonderful scenery that you will be able to witness in the hotel that you stay in will also be mesmerizing. The beautiful mountains and your beautiful couple will result in timeless photographs. Sometimes. the inclement weather conditions can result in the flight not taking off. If such an unfortunate event does take place, you will be fully refunded. 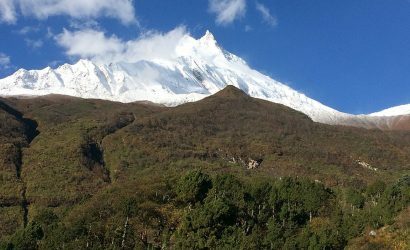 The weather conditions in the spring and autumn seasons in Nepal are perfect and flight cancellation doesn’t usually take place. But sometimes during extreme rain in the monsoon or fog in the winter, cancellation of flight can take place. If you want, the trip can be scheduled to a later date. But if no other dates are feasible to you, you can have all your money back. When you think of going to Everest Base Camp, you have some doubts about the safety of your health due to the possibility of altitude sickness. The anniversary tour to the Base Camp will provide you immediate relief by transporting you to the nearest medical facility if altitude sickness gets the better of you. If you are an elderly couple and want to spend the anniversary with your kids, you can do that too. Bringing kids to the Everest region for trekking can be challenging due to the rigorous amount of preparation your kids have to undertake. But the anniversary trip in the helicopter will easily help you bring your kids along with you so that all your family members can be a part of the anniversary celebration. In the helicopter, oxygen will be facilitated above an altitude of 3000 meters. This will keep you relaxed by ensuring that your kids will not bear the possibilities of a low amount of oxygen. An anniversary is best celebrated when you can have all the time in the world with your loved one. 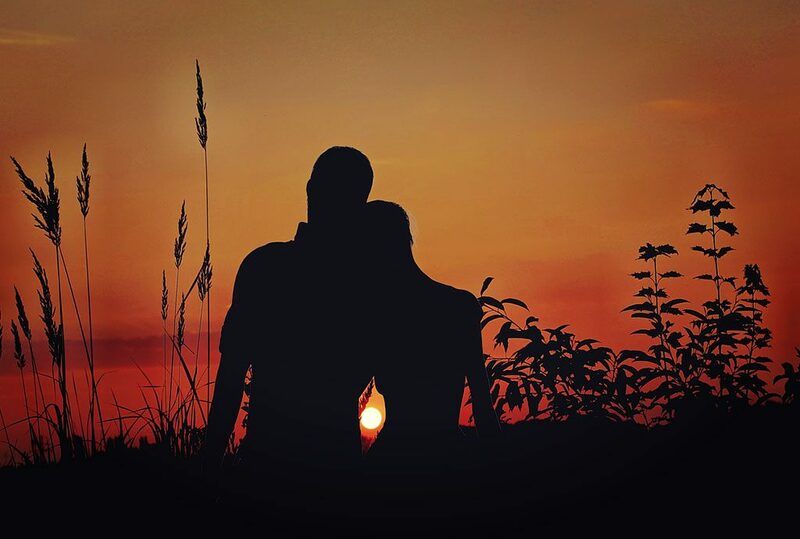 The anniversary trip is specially designed so that you can spend quality private time with the love of your life. When you go Lukla or Everest Base Camp in the helicopter on your anniversary trip, you will have all the privacy you can imagine as you will be the only ones to take the flight. This results in quiet, undisturbed, and an intimate trip. The starting point of the Anniversary trip is the capital city of Nepal- Kathmandu. From Kathmandu, you will take a scenic flight directly to Everest View Hotel. 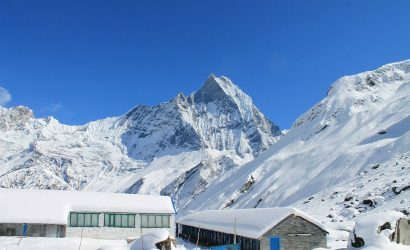 Everest View Hotel is the place where you will spend your night after you get to the Everest region. This is a luxurious hotel that falls within the boundaries of Sagarmatha National Park, which is a UNESCO World Heritage Site. 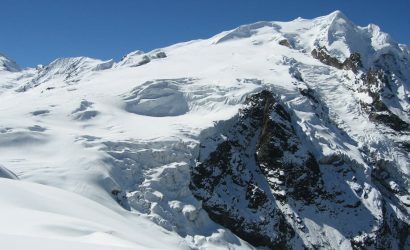 The hotel is located at an altitude of 3962 meters.. The hotel once held the Guinness Book of World Record for being a hotel located in the highest altitude. The accommodation in this hotel is luxurious with facilities of room heater, free WiFi, souvenir shop, as well as a souvenir shop. The view of Mt. Everest and other peaks are visible from this hotel. The chefs in this hotel also have plenty of experience. They have been working in the hospitality industry for almost a decade and will serve you continental breakfast, Japanese style oyakodon or a fillet mignon. Next morning, you will visit Everest Base Camp in helicopter. Everest Base Camp is one of the most sought-out places in the world. Many trekkers and travel enthusiasts come to Nepal for a glimpse of this region. You will spend some quality time in the Base Camp and return back to your hotel. On the same day, you will prepare for your trip back to Kathmandu.The flight back is as scenic as the flight to the Everest region. This will bring an end to your anniversary trip to the Everest Base Camp. The celebration of your anniversary will be spectacular if you come to the Everest region in a helicopter. You will get all the comfort in a helicopter ride, make amazing memories with your loved one and complete this journey in a very short span of time. Modern technology has made what was considered to be a difficult journey to the Everest Base Camp one of the easiest you can undertake. You wouldn’t want to miss out on it.